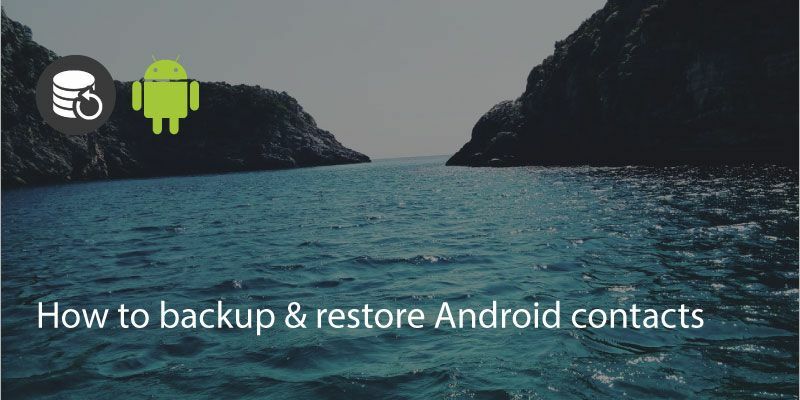 Backing up your Android contacts is relatively straightforward, especially if you are signed in with a Google account. 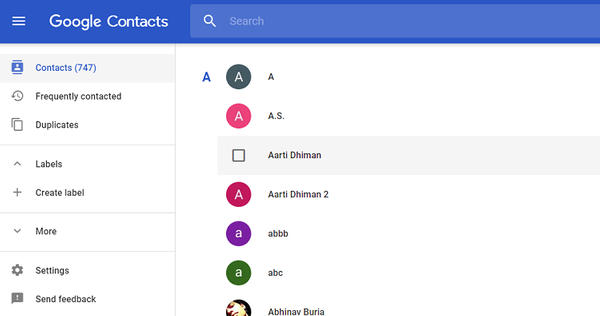 You can also recover any deleted contacts from the Google Contacts app. 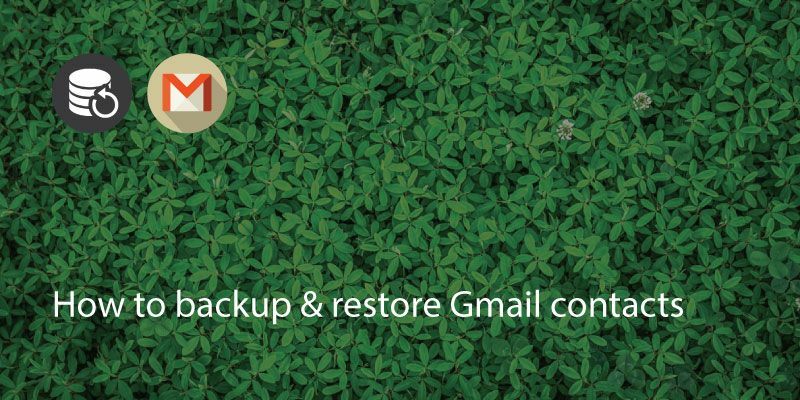 If you use Google’s Gmail then your address book details are backed up online automatically. 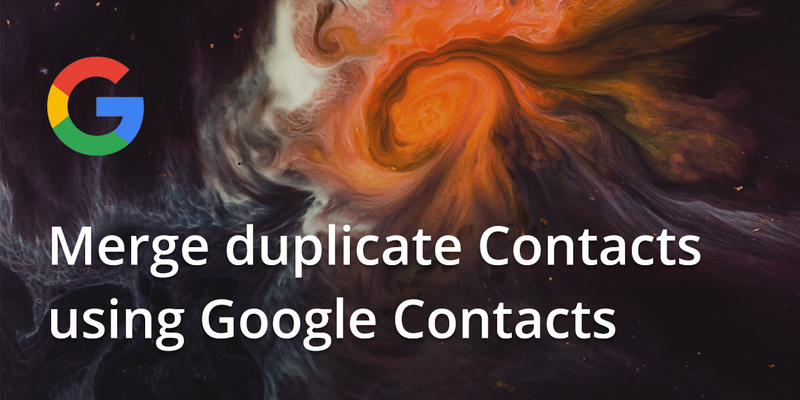 If you are signed in to Google on your device then your contacts should also be synced. 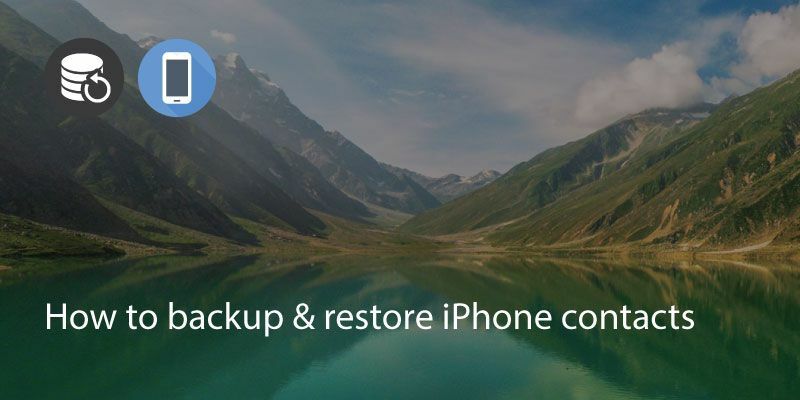 If the last backup was not recently then switch the slider off and on and the data should sync. 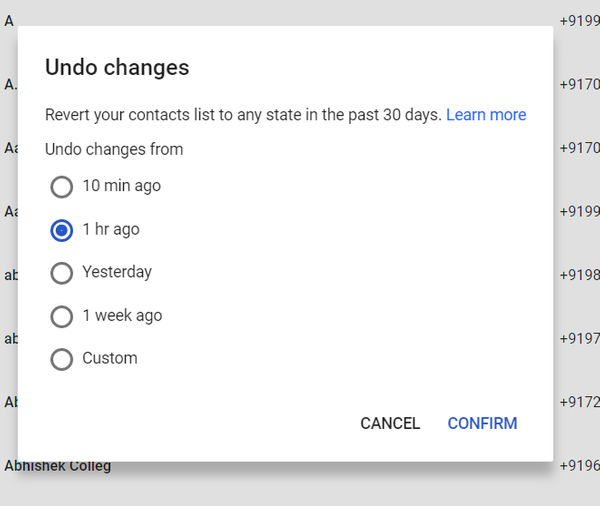 If you need to recover lost contacts, perhaps due to being deleted accidentally you can recover them in the Google Contacts app. 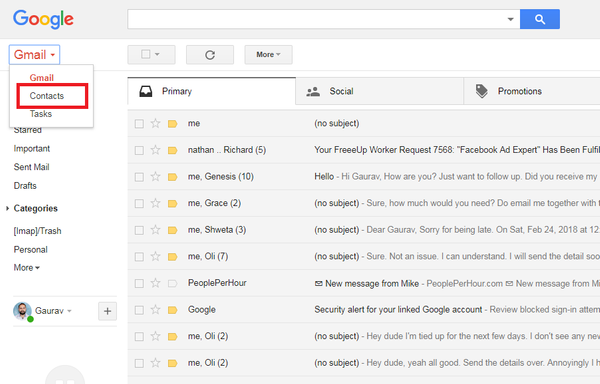 Just sign in to Google and then click on Gmail. 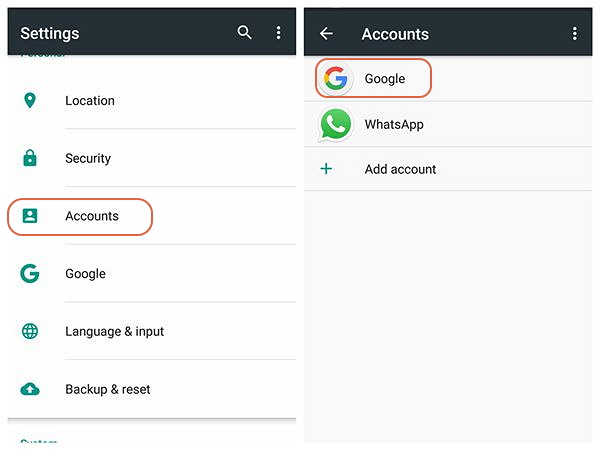 A dropdown will appear. 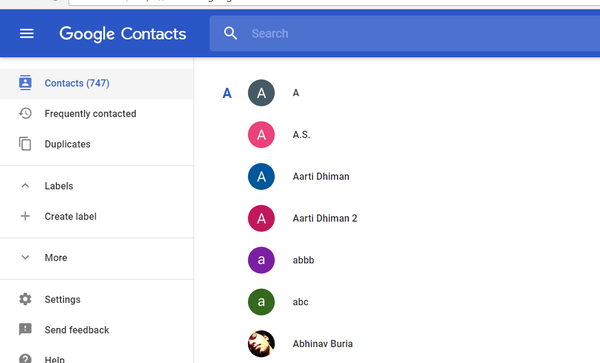 Click on Contacts.And you will go to the Google Contacts App. 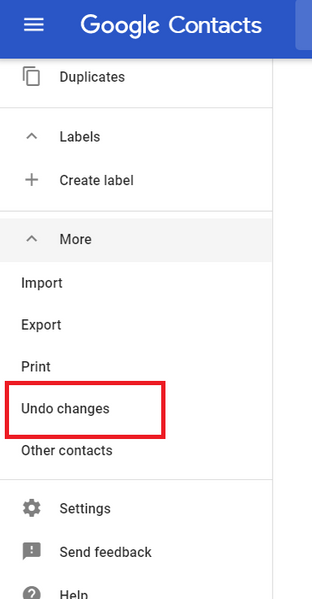 On the left hand side you will see an option for ‘more’, There will be an option for ‘restore contacts’ or ‘undo changes’. 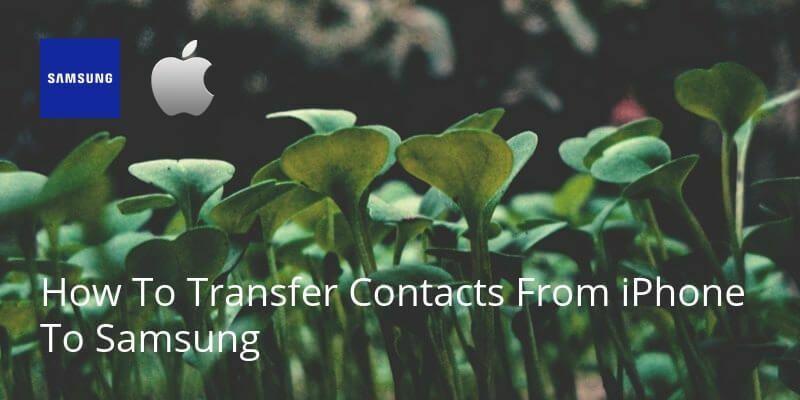 This gives you the option to rescue any contacts that have been deleted in the last 30 days. 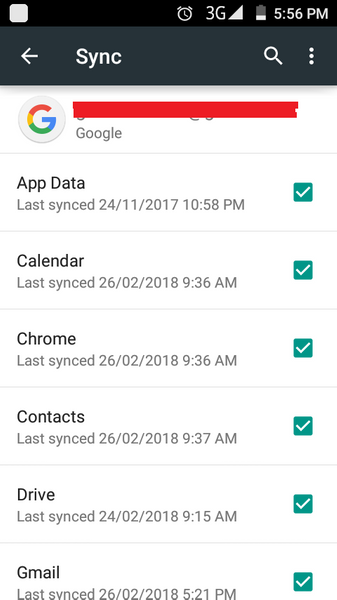 You can select from 1 hour through to 30 days and click ‘Confirm’.